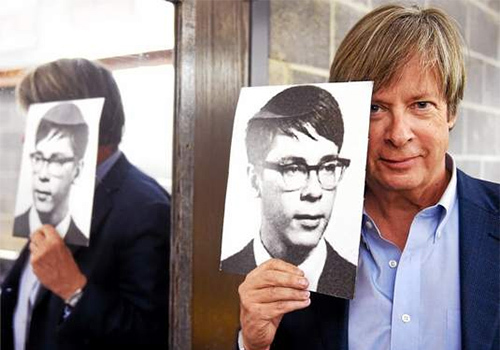 What wisdom can Pulitzer Prize winner and New York Times–bestselling author Dave Barry impart to college students? His new book, Live Right and Find Happiness (Although Beer is Much Faster): Life Lessons and Other Ravings, may give a hint to his insight, both deep and dubious. Recently, Barry was able to share his philosophy — and so much more — at Southern Connecticut State University (SCSU), where collaboration between the school’s Lyman Center for the Performing Arts and its campus bookstore, which has been under Barnes & Noble College management since 1985, is bringing top authors to the New Haven, Connecticut, campus. 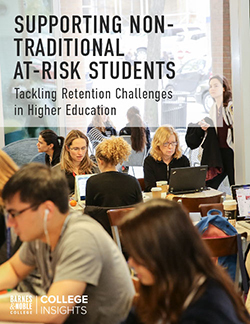 The initiative, Join the Conversation, is presented by the WSHU Public Radio Group and Southern Connecticut State University, with books provided by the campus bookstore. 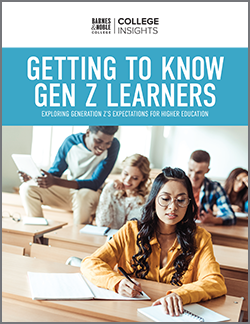 Barry’s entertaining examination of what one generation can teach to another — or not — was the topic of both the book and the event, which drew over 200 people despite inclement weather. Guests had the opportunity to ask questions and have a copy of the book signed. SCSU Bookstore Manager Larry Gal explained that he and Tomascak clicked immediately and have worked to find opportunities to work together. “He’s always trying to figure out how he can grow business for the university and I’m always trying to figure out how to grow business for the bookstore, so we began to discuss how to collaborate,” Gal said. The visit was the latest on a growing list of prominent authors to stop by the campus. “If an author has a newly published book, it’s always great,” Gal recalled. “Mitch Albom was here last fall, soon after the release of The First Call from Heaven. We brought in the books and he spent about two hours signing them, which is unusual for an author of his stature. He really was quite gracious.” Nearly 500 people attended to hear Albom speak. 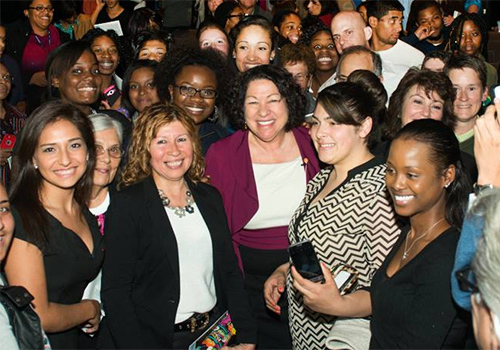 Supreme Court Justice Sonia Sotomayor is surrounded by audience members at the Lyman Center on her book tour in 2014. In addition to the Join the Conversation program, the bookstore also works with the Lyman Center on a university-sponsored event called The Common Read, a requirement for all SCSU freshmen. English Professor Tim Parrish spoke about his book, Fear and What Follows, a memoir about his spiral into racist violence during the latter years of desegregation in 1960s and ’70s Baton Rouge. And last year, Supreme Court Justice Sonia Sotomayor visited to discuss My Beloved World, which recounts her life from a Bronx housing project to the federal bench. The alliance between the university and its bookstore stretches into a wide range of author events. 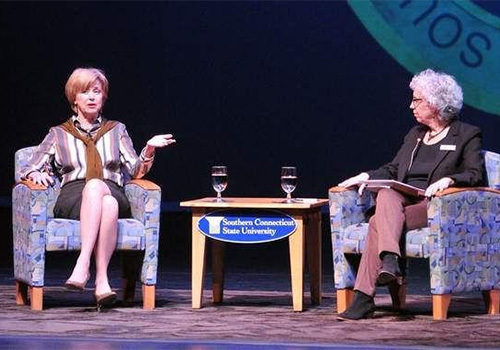 Broadcast Journalist Jane Pauley spoke about her book, Your Life Calling: Reimagining the Rest of Your Life. Last year, notable author Wally Lamb came to campus for a special screening of the film version of his bestselling novel, Wishin’ and Hopin’. (VIP tickets included an autographed book and a meet-and-greet with Lamb.) In May, Garrison Keillor, storyteller, humorist and host of public radio’s A Prairie Home Companion, will make an appearance at the Lyman Center for a solo performance. Keillor has authored numerous books, including short fiction, poetry and several novels.